Yes, I understand that it seems like summer is gone too soon. If you could have it your way, you would have wanted to frolic in the sand and bask under the glory of the sun a little bit more. Your wanderlust is keeping you awake at night, dreaming of the beach, the sand and the surf even when it has only been a few weeks since you came home from your travel adventure. Worry no more, as there are numerous destinations to visit now that fall is here and the weather is kind and pleasant. I have listed top fall travel destinations you might want to consider checking out when the wanderlust kicks in. 1. New York State – You can never really go wrong, should you decide to visit this state anytime of the year. But opting to visit in the fall season will prove to work to your advantage as you get the chance to see stunning views of New York State, with the beautiful fall colors as a backdrop. Watch the autumn colors in gold, red, and orange as you drive around, hopping from one favorite tourist spot to the next. Fall season is also a season of colorful and festive celebrations, so be sure to stay a little while longer and partake in one of the many festivals hosted in the area. Among the top festivals you must not miss are The Annual Apple Festival, Lake George Oktoberfest Fall Festival, and Naples Grape Festival in Finger Lakes. 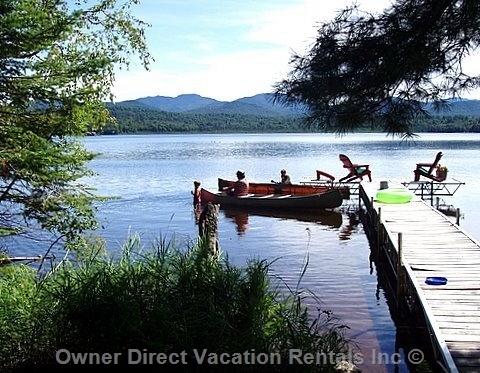 This family home on a Lake in New York, Adirondacks ID 201294 is certainly a perfect place to stay when traveling with a large group such as the entire family. Enjoy a private dock in front of the house that gets direct sunlight all day with beautiful mountain views. 2. San Francisco in California – This city is also a year round top travel choice, but fall here is one of the best times to visit, as the weather tends to be warm and sunny in the fall. Enjoy the varied international cuisines that can be had in restaurants all around the city, while still being able to sit outside and enjoy a sunny afternoon or mild evening. Enjoy the delightful Ghiradelli Chocolate Festival, and the San Francisco International Dragon Boat Festival. While here, make time to visit the new sculpture and mixed media exhibit on Alcatraz Island. 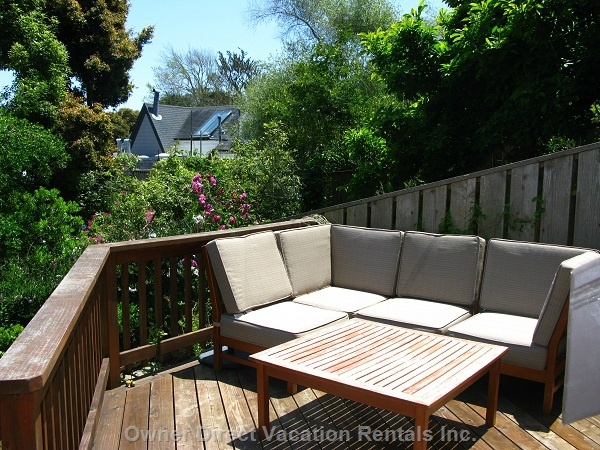 This San Francisco Bay, San Francisco California accommodation ID 207107 has it all – view, yard, great location! Golden Gate Park attractions are in walking distance. 3. Arizona – This place is one of the ideal places to visit in the autumn. Apart from the numerous scenic views and a burst of beautiful autumn color, there are also plenty of things to do around here during this time. Enjoy the magnificent view of the Grand Canyon and breathe in the season’s beauty while taking in the wonderful natural scenery at San Francisco Peaks, the state’s tallest mountain range situated near Flagstaff. Whether you opt to run a trail, take a hike or observe the wildlife, you can easily do all that in this place. Some of the most notable destinations include the Coconino National Forest and the two beautiful gorges of Canyon de Chelly and Canyon del Muerto, which is part of the Canyon de Chelly National Monument. 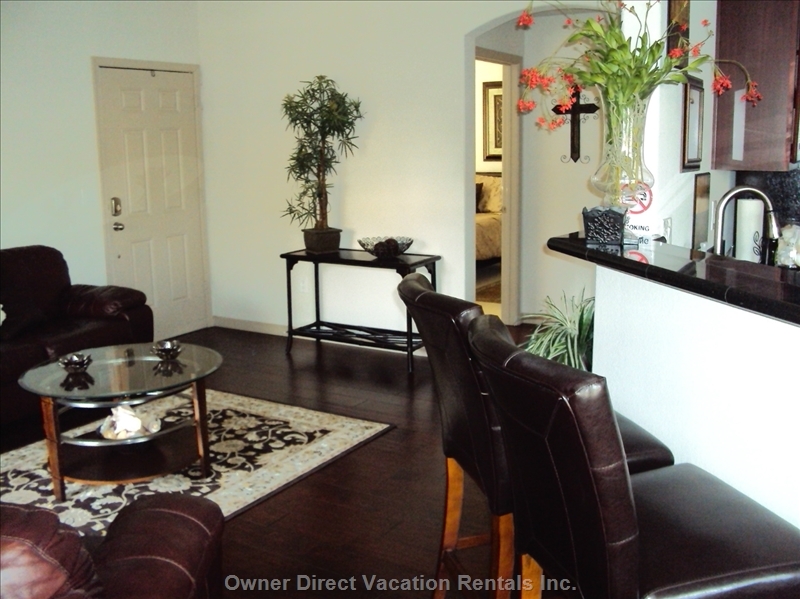 One of the beautiful and elegant living rooms in Bella Terra Vacation Rental in Scottsdale Arizona ID # 203704. Bella Terra features condo rentals that are equipped with everything you need for comfort and relaxation. Gorgeous community features a waterfall pool & a spa. 4. Mont-Tremblant in Quebec, Canada – The renowned winter destination is also an ideal fall destination. This small village in Canada became a household name thanks to the famed Mont-Tremblant Ski Resort. 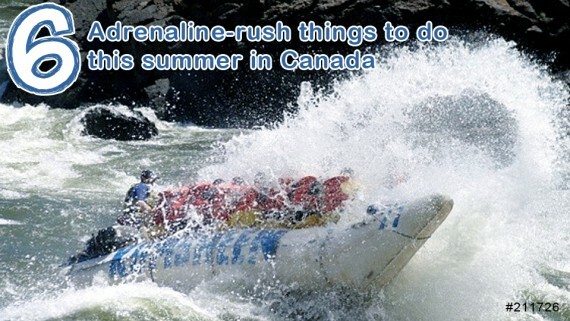 Situated in the Laurentian mountain range north of Montreal, this prominent travel destination is a top pick for travelers nearby and overseas for the stunning view of the snow-capped mountain range, the numerous top hotels, as well as the many adventurous outdoor activities it offers its guests. 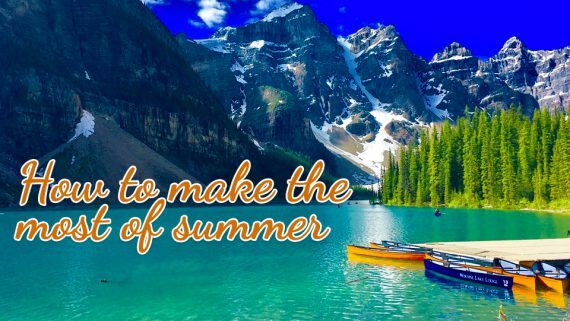 This includes hiking, cable car rides, and golf, among others. 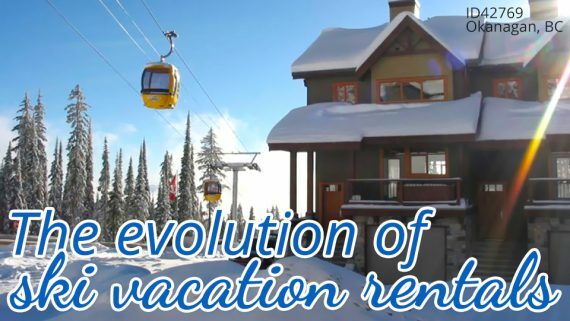 Not sure where to stay in Mont Tremblant? 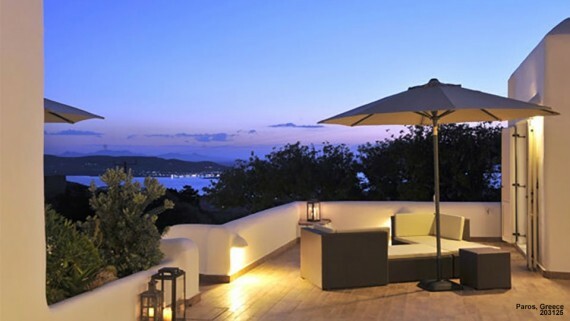 Stay in this beautiful vacation home! Why spend more on an expensive hotel stay? 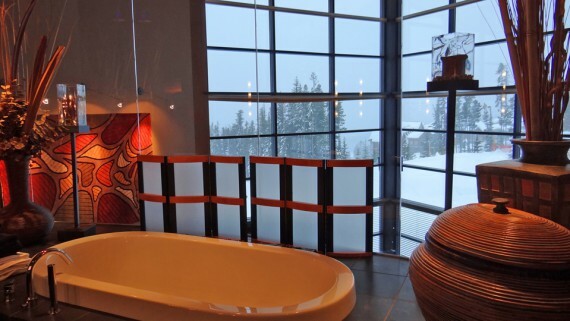 Located in the heart of breathtaking Mont Tremblant, Quebec, this well-appointed vacation rental accommodation is ideal for your next romantic getaway, fun-filled family vacation or memorable corporate event. 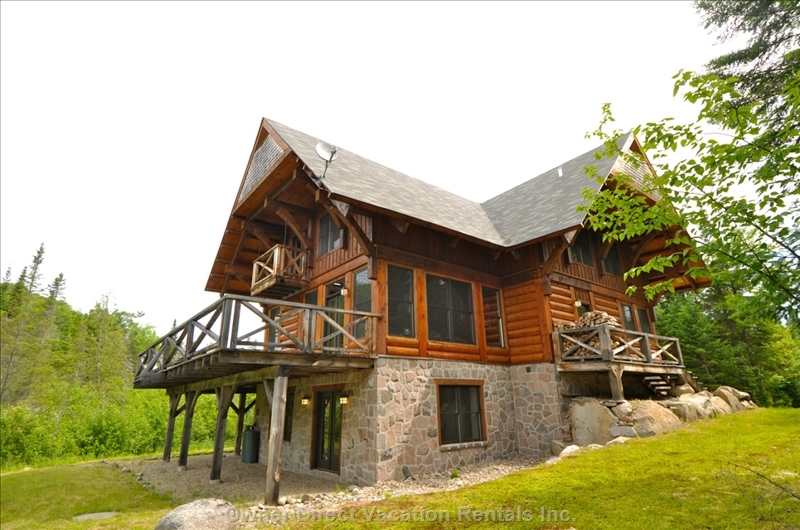 See more of this Southwestern Quebec Mont Tremblant ID 202326. 5. 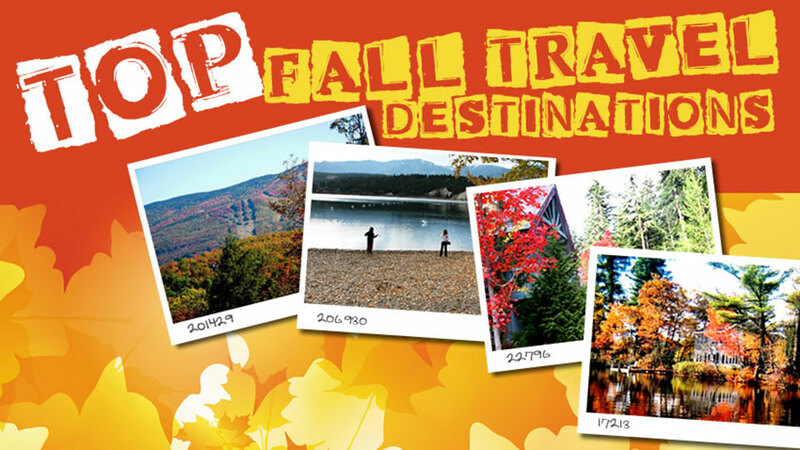 New England – The thriving tourist industry in New England makes it an ideal place to visit in the fall. This six state region is well known for its rural charm, as well as the many beautiful attractions that make it worthy of every tourist’s time. The charming fall fauna in Vermont is not to be missed, along with a handful of other attractions, starting with the beautiful coastline and numerous islands of Rhode Island, the Maritime Aquarium in Connecticut, the tourist friendly Cape Cod in Massachusetts, Acadia National Park in Maine, as well as the challenging hiking courses in the White Mountains in New Hampshire. Where to stay when you visit New England for the fall? Why not stay in this Jay Peak Lodging. A magical cabin in the woods on 37 Acres with a Swim Pond. 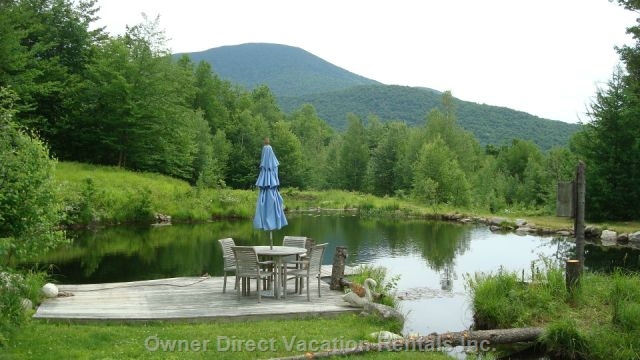 Your Own Piece of Paradise Overlooking Jay Peak. A Great Spot to Enjoy your Morning Coffee. 6. Spain – Most known for towering cathedrals, world famous museums and captivating flamenco dancers, Spain is such a haven in fall and offers varied beautiful landscapes, spanning from the Pyrenees to the beautiful coast. 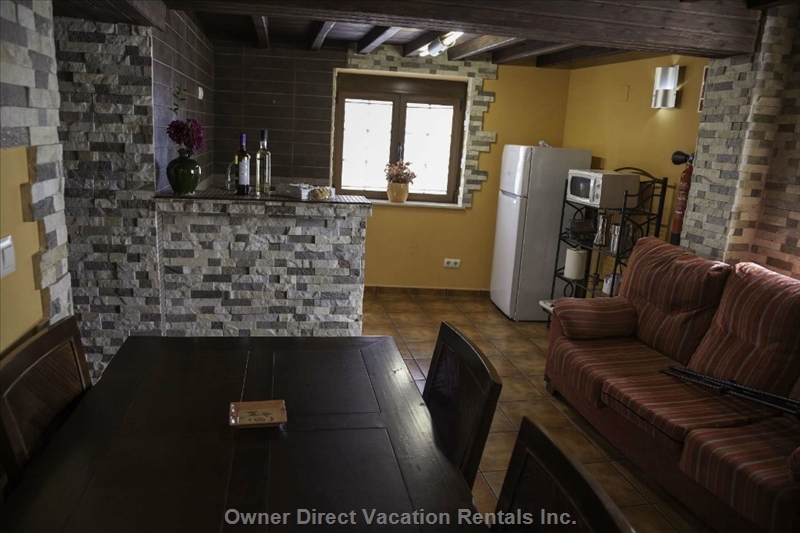 This huge and nice holiday home in Castilla Y Leo called Sancti-Spiritus Vacation Rentals is a perfect place to stay during your vacation. It has 3 bedrooms and can cater up to 6 occupants. This is a very cozy and comfortable vacation home with access to a large pool. Location of the house allows you to visit the region of Ciudad Rodrigo, The Arribes, and the Sierra DE Francia doing very short journeys.